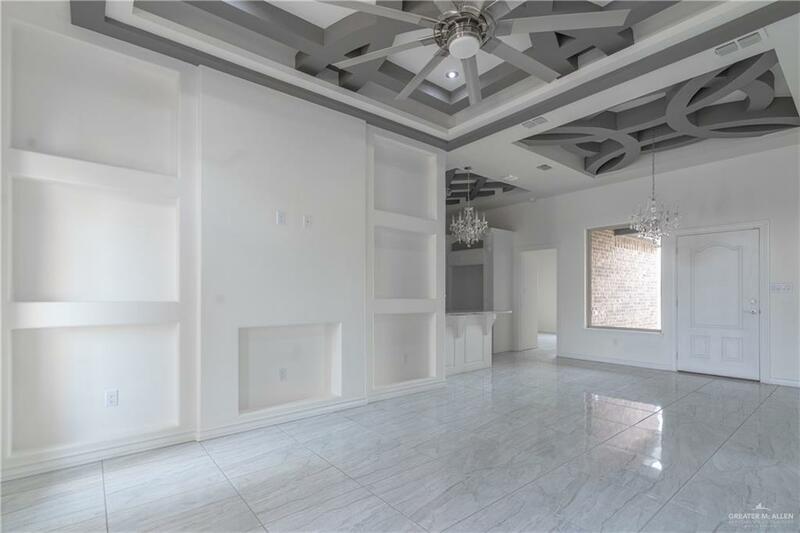 Newly Constructed home by Rio Grande Valleys premier builder Villanueva Construction. 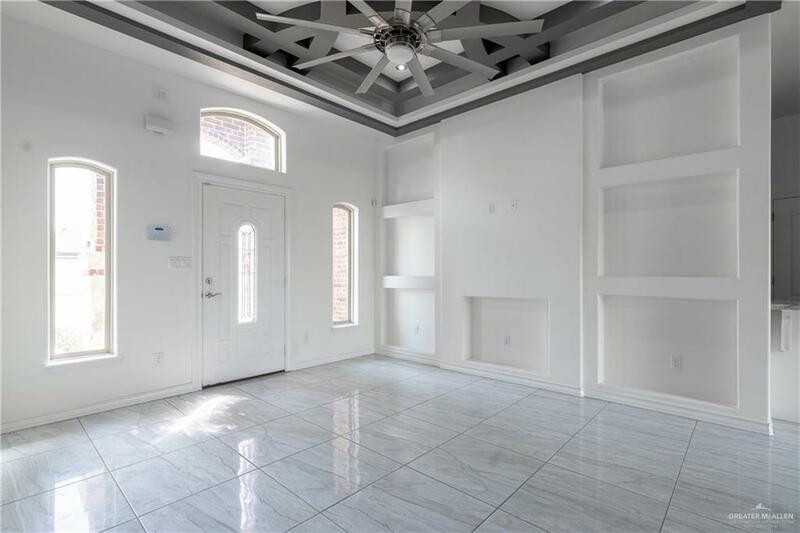 Open Concept, Vaulted Ceilings, Granite countertops throughout home, etc...... 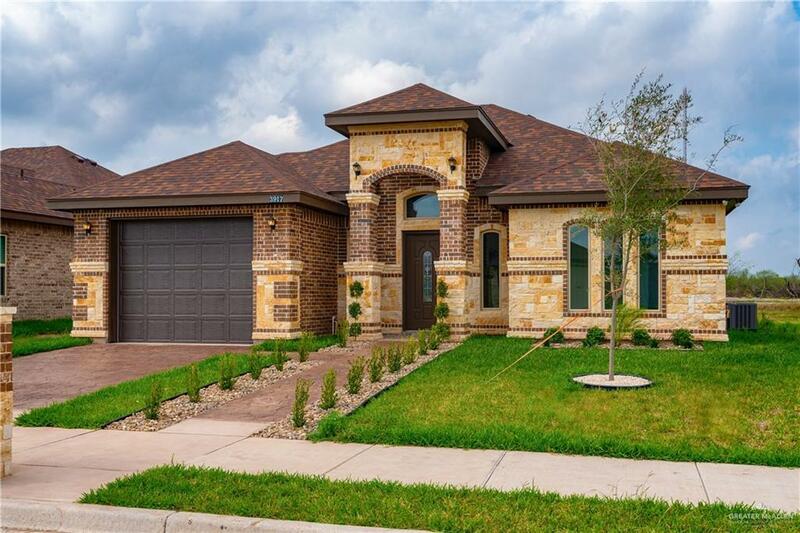 Ideal location surrounded by restaurants, theaters, shopping centers, hospitals and offers the convenience of easy access to expressway 281.